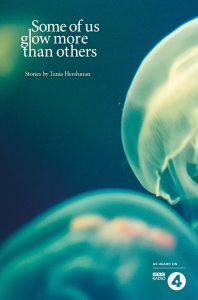 The title of Tania Hershman’s third collection comes from one of the stories inside – ‘We Are All Made Of Protein But Some Of Us Glow More Than Others’ – and is an appropriate reflection of the book’s contents. That particular story, with its laboratory politics and buckets of jellyfish, was published in Litmus: Short Stories from Modern Science, and many of these could also have found their way into that publication. These are all stories made of modern science, and some of them do glow a bit more than others. Like Hershman’s earlier collection, My Mother Was An Upright Piano, there are few wasted words here. 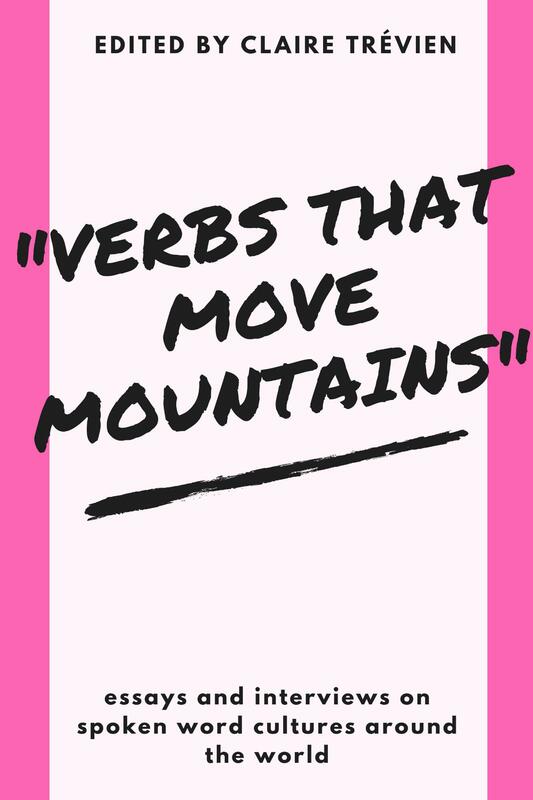 The prose is taut and tight, whipping along and leaving the reader to catch up in its wake – or not, as the case may be (some, like ‘Tunnelling’ could do with a few more words, and being a bit less oblique, for my taste). This is probably true nowhere more than in ‘Biography (Ongoing)’, which is a short flash conveying a full life lived in around a hundred words. That it does so with such effectiveness is testament to Hershman’s dedication to, and experience in, the flash fiction format. Not. A. Word. Wasted. Even in the longer stories there’s a directness here. The opening line of ‘The Perfect Egg’ drops us straight into the story’s most sci-fi element, with no excessive world-building between the reader and the novum. Likewise, ‘Burrowing Blind’ launches straight into its genetic modifications and the adaptations that follow. ‘Burrowing Blind’ is a fascinating insight into a tiny – dark and underground – sliver of an imagined world. By the end, it has overtones of Watchmen, with that retired group of biologically-specialised specialists whose memories bind them together, and who still bewilderingly find themselves in the headlines. Like ‘Biography (Ongoing)’, ‘Burrowing Blind’ is admirable in its epic scope and brevity. Towards the end of the collection, ‘The House of Meat’ has a real feel of the world of scientists spending their lives training, learning and trying to make an experiment work. Over and over again. Meanwhile, Hershman creates credible human characters who have dreams and social lives beyond the work they do in the lab – and the funding applications that come with it. It packs quite an emotional punch for a story about inert lab meat. Then there’s ‘Experimentation’, where the format closely matches the notes a scientist might make during an experiment – but the experiment itself remains unclear. It’s one of the more oblique ones, which leaves a faint uneasiness after reading. More than that, it raises the unsettling possibility that any one of us could become the subject of experimentation without realising. At the same time, this is a collection full of familiar science fiction concepts, from the robotic servants of ‘The Perfect Egg’ to the genetic modifications in ‘Burrowing Blind’ via the Frankenstein-like experiments of ‘And What If All Your Blood Ran Cold’ and the teleportation of ‘War Games’. There’s not much in the way of alien contact; these are plausible stories, where the science is often grounded in modern, actual scientific work, with a slight push of the author’s imagination to take things a little further. The likes of ‘War Games’ takes science well into the realms of the imagination, with its centuries’ old soldiers and super-powered child, but the title story, for example, is so grounded in reality and modern science as to feel more like a history than a projection. The twin viewpoints of ‘And What If All Your Blood Ran Cold’ give us both a scientist and an observer, inverting the usual idea of a scientist as a recorder and watcher. Like ‘The Special Adviser’, it inserts an outside eye into curiously callous and morbid institutions; one attempts medical miracles with seawater, the other monitors capital punishment around the world, and both keep body count tallies. There’s a hint of actual, lived science throughout these two and the collection as a whole. What we have here are plausible concepts derived not purely from an authorial imagination, but from experience. They’re truthfully delivered by someone who has actually seen the inside of a lab, although possibly from an observational perspective like the ‘accountants of doom’ in ‘And What If All Your Blood Ran Cold’, rather than as a scientist.